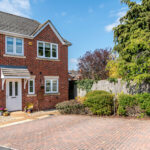 Superbly presented 3 Bedroom in prime WR3 location with secure gated access and parking. Privately tucked away at the head of this sought after development you will find no.9, with allocated parking and side access to rear garden. Upon entering the property you are immediately greeted with a warm vibe and light in the spacious Entrance Hall. A good sized Cloakroom commences the extensive storage options. 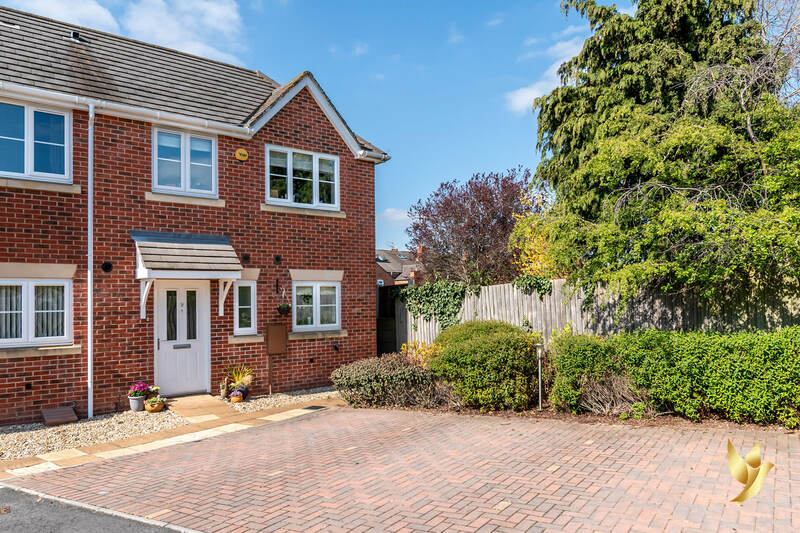 A fully fitted Kitchen which has been kept superbly completes the front aspect with ideal open plan Lounge/Diner opening sumptuously onto the Garden completing the rear. There are 3 good sized Bedrooms and a large Bathroom on the first floor.